News: Look at all this content! Look at all this content! 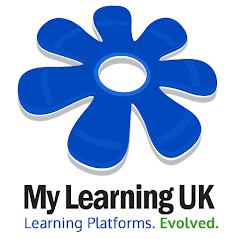 Does your VLE platform integrate directly with over 20+ content providers? If you would like your content to be offered to any of our schools... or if you're a school who wishes us to provide support for your content providers just get in touch! v19.5 of My Learning is now live!